First-Man-Up remote anchor system with 8 to 16-foot (2.4-4.8m) pole, tie off adaptor and snap hook installation/removal tool, 3-foot (0.9) tie off adaptor and carrying bag. 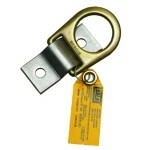 The Suffolk Steel Structure Fall Arrest System provides workers 100 percent fall protection when connecting to an I-beam, angle iron, bar joist, lattice steel or other suitable structures in traditional power plants, substations, switchyards, manufacturing facilities or construction sites. 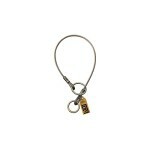 Everything you need is included in a convenient durable weather proof bag that can be transported from site to site. 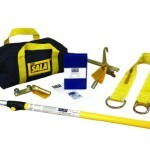 It allows the user to install temporary anchor points without ever leaving the ground. 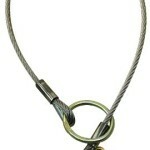 It provides a faster climbing method compared to traditional -inch leap-frog-inch lanyard scenarios. 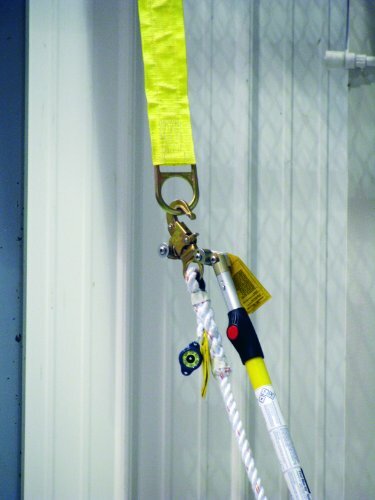 Extensive field testing by linemen, facility and construction workers has successfully proven both the ease of use and fall protection capabilities of the Suffolk Steel Structure Fall Arrest System. 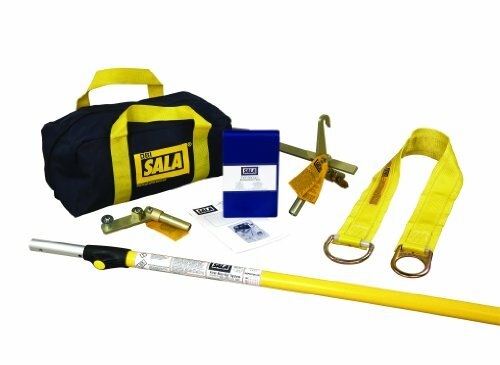 About Capital Safety, the world’s leading designer and manufacturer of height safety and fall protection equipment with 20 operating sites worldwide, is home of the DBI-SALA and PROTECTA brands. All of Capital Safety’s fall protection and rescue systems are backed by extensive training, knowledgeable technical assistance and professional customer service.